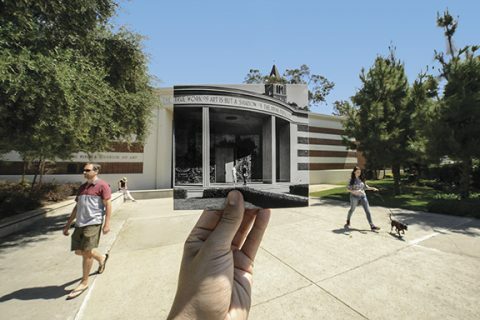 It’s been a hotspot for student life for more than a century. 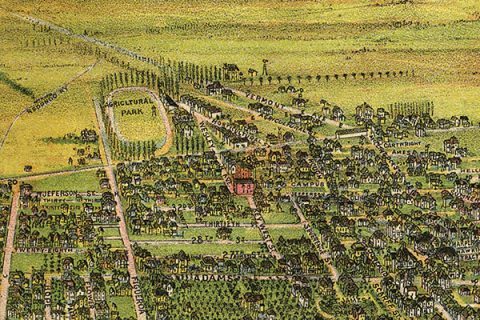 But you might not know the history behind this campus crossroads. 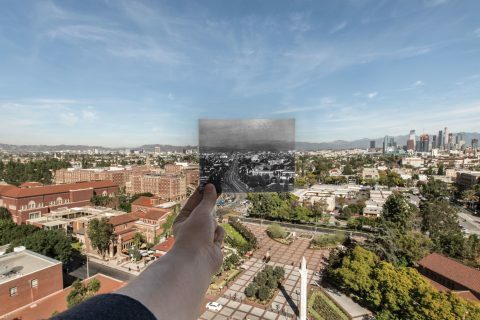 Meet USC School of Architecture alumni who have quietly transformed the landscape of Southern California. 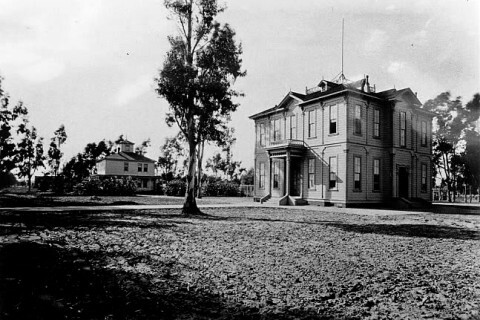 🎧 The USC University Park Campus has a fascinating history: For one, it wasn’t always a campus. 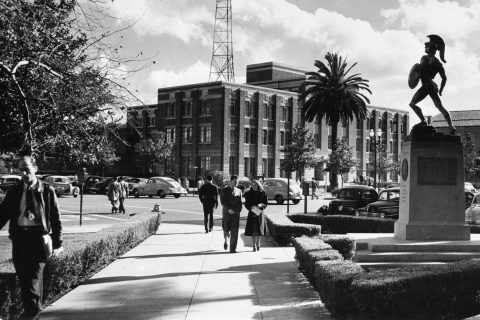 Listen in as USC archaeologist Ken Seligson takes USC News’ Joanna Clay on a walk into history. 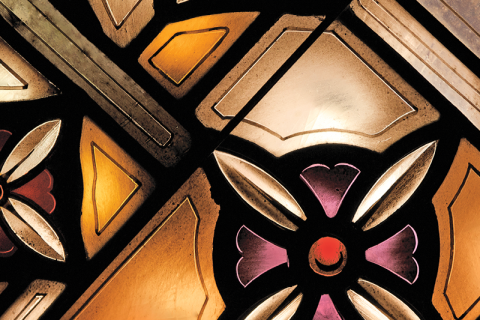 The shimmering glass panels adorn areas of contemplation, wisdom and worship. 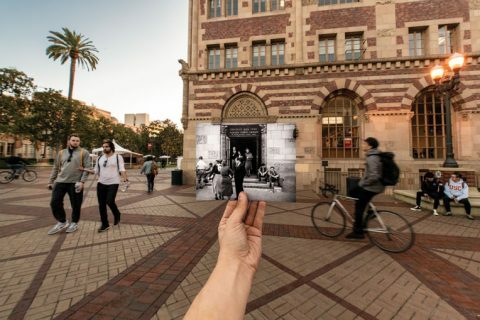 News from USC a century ago shines a spotlight on the USC student experience. 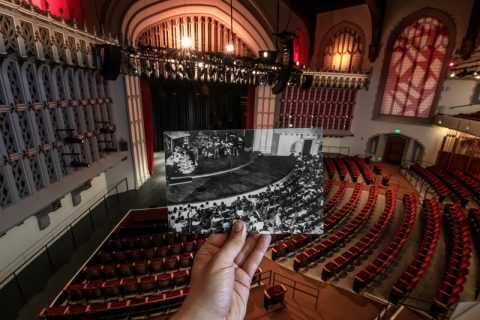 Bovard Auditorium is One of the Busiest—and Oldest—Venues in L.A.
From a modest start, the university marks its 138th birthday as one of the nation’s leading research institutions. 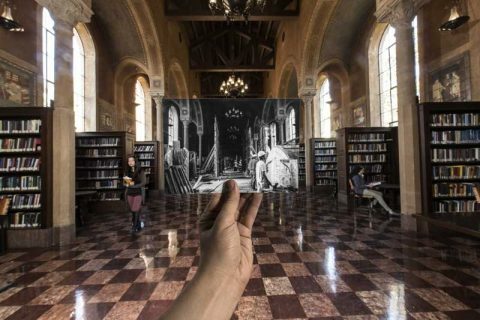 From its priceless manuscripts to its unique architecture, the Hoose Library of Philosophy is a beloved USC landmark. 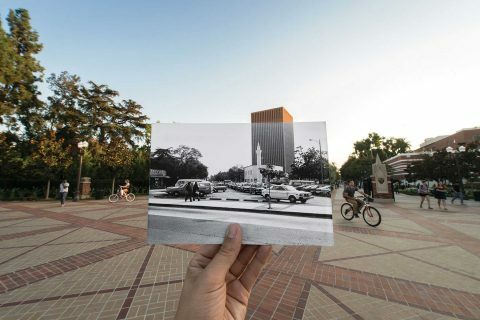 Though the area north of the University Park Campus has changed, some landmarks remain timeless. 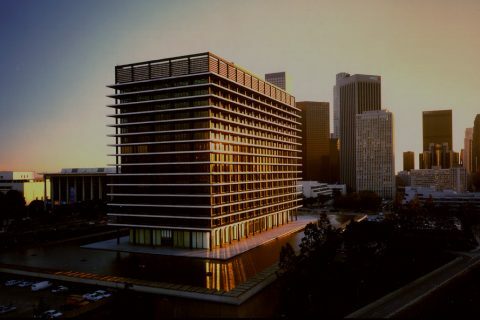 The USC Marching Band gets new digs—with tailor-made upgrades—at the Lyon Center. 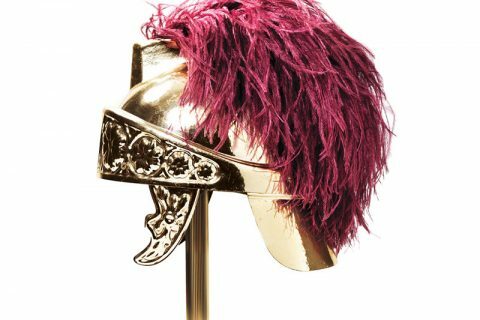 The Spirit of Troy’s newly unveiled headquarters include practice rooms, lockers and a display of band helmets through the ages. 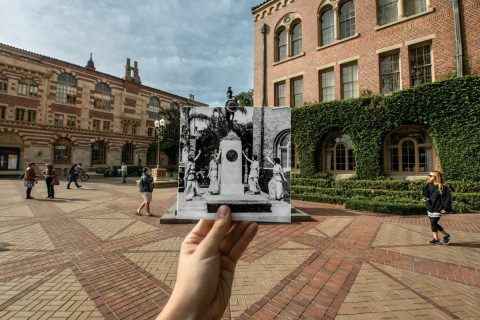 USC’s oldest building has been part of university’s vibrant campus life for more than 130 years. 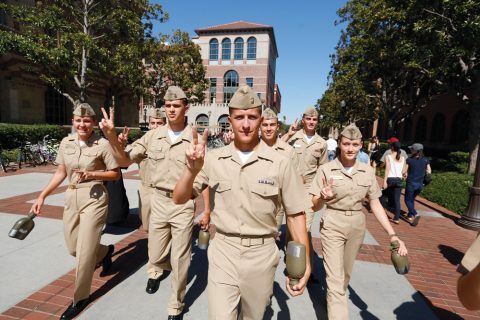 Do You Recognize These USC Statues? 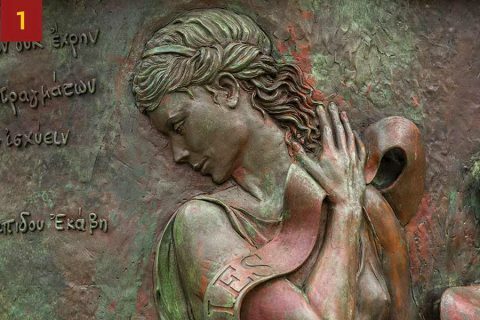 Campus quiz: Test your Trojan trivia knowledge by identifying these University Park Campus figures. 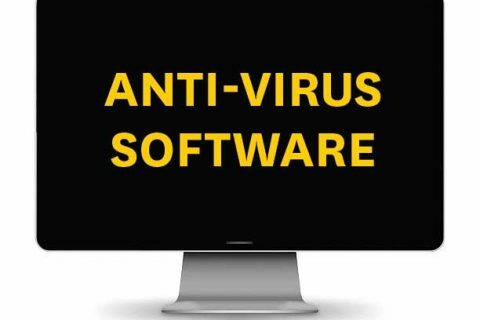 Your computer and smartphone wouldn’t be the same without these creations from USC faculty and alumni. 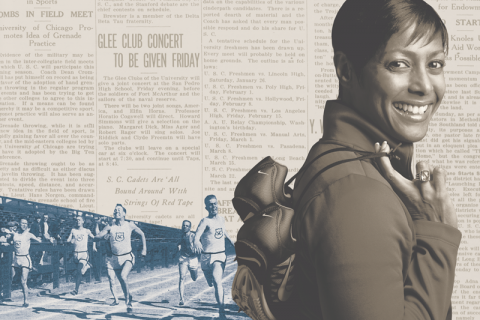 For a half century, the Song Girls have crowds with school spirit and goodwill. A Jefferson Blvd entrance extends a pedestrian-friendly thoroughfare to USC Village. 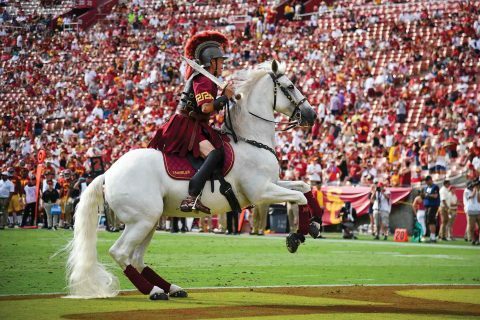 As Traveler VII retires, cheering fans welcome a new horse to the Trojan Family. 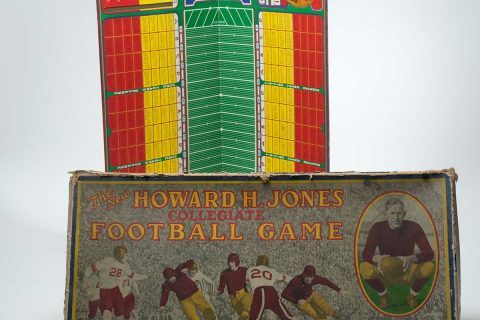 Armchair quarterbacks and Trojan fans could make their own calls with this vintage Howard Jones board game. 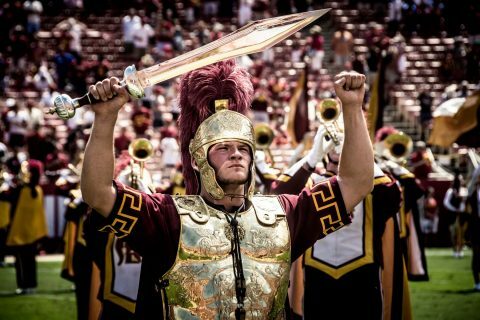 After 25 years, a freshly forged blade stabs the field for the Trojan Marching Band. Elizabeth Holmes Fisher started from humble beginnings to become a renowned collector of the great masters. 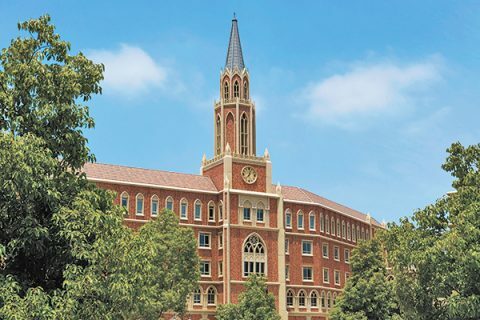 From USC student life and Trojan traditions to restaurants and stores, we’ve got everything you need to know about the $700 million Los Angeles residential-retail project everyone’s been waiting for. 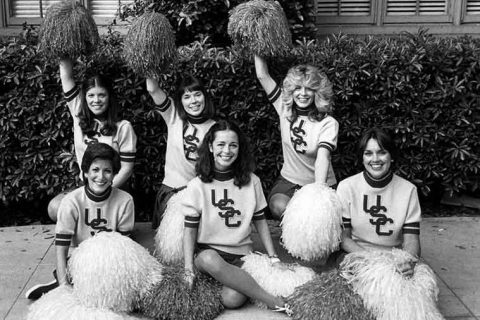 The site of USC Village has come a long way from scrubby underbrush to home of USC’s largest residential complex. 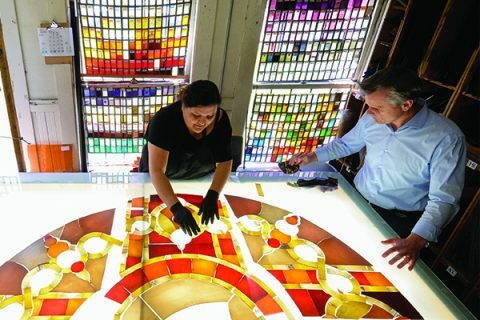 The handcrafted windows are the latest chapter in the rich story of Los Angeles and USC. 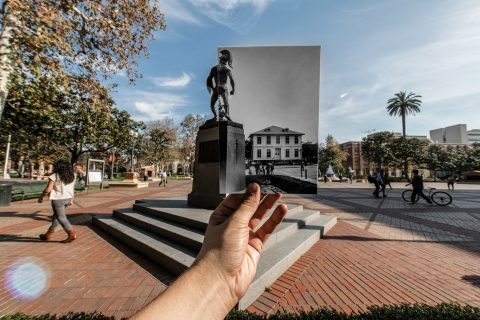 Unveiled in 1930, the iconic sculpture of Tommy Trojan was created to rally the USC student body.